Since before I was born, Halloween specials and horror films have exploded in number every October, but surprisingly enough, very few find their way onto any personal list I might describe with phrases as flowery as "cinematic masterpiece" or "timeless treasure for generations to come." 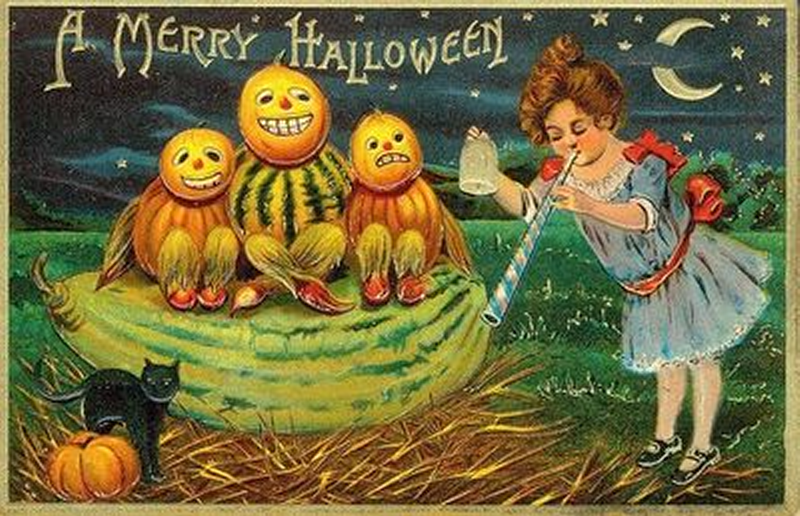 Most Halloween tales, while lovable, are also sort of easygoing. They don't generally try to set new bars for an entire creative industry or change the lives of their audiences forever. They're kind of usually just about gross monsters and candy bars. I respect that. It's safe, comfortable, lighthearted fun. That carefree goofiness is the best part of a holiday founded on a little less religious propaganda, genocide or capitalist evil than most. The last time I ever felt a Halloween special qualified as a revolutionary artistic breakthrough, on the other hand, would have been in 1993, when I was ten years old and wondering how they ever made Jack Skellington move so damn smoothly. Even Nightmare was partially devoted to an entirely different season, however, and while my affection for Henry Selick's best creation is undying, it was rather more of a musical and visual marvel than an achievement in writing, storytelling or characterization. 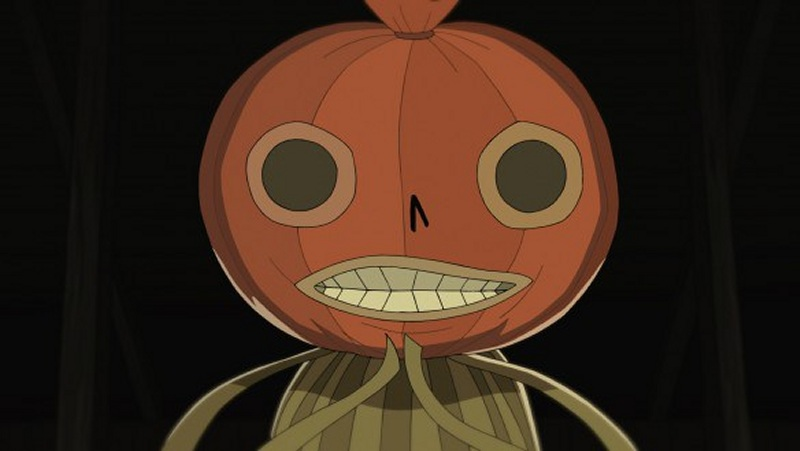 I daresay there has never been a narrative associated with Halloween that affected me quite like what we're going to review here, or, for that matter, all that many narratives of any variety over the past few years. 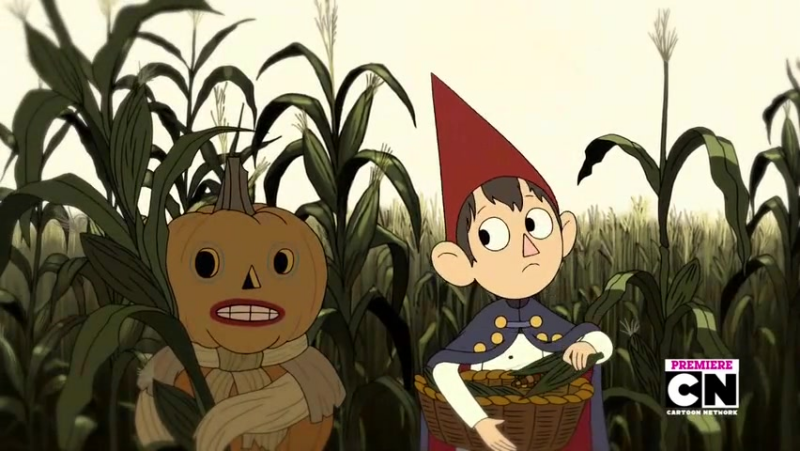 It's difficult to discuss what makes Over the Garden Wall so fantastic without spoiling some of its best surprises, but I can damn well try. 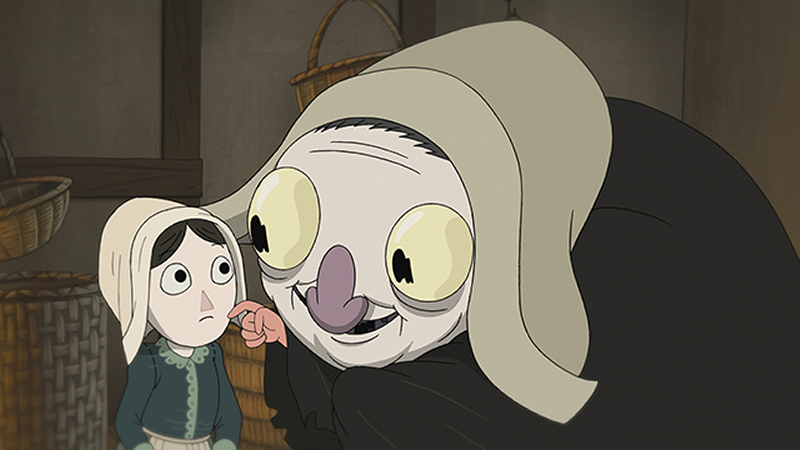 This Cartoon Network miniseries by Patrick McHale is still relatively new, having aired over a five-day period the very first week of November, 2014. The timing couldn't have been better, smack in the midst of the post-Halloween blues, and yes, this series is tied in directly with Halloween, even if that's only one small thread in its rich tapestry. Look how pretentious it has me writing. It warrants it. Trust me. The ten chapters of Garden Wall clock the whole series in at a movie-length 100 minutes, and in a perfect world, maybe it would have debuted in movie theaters across the nation. If audiences had good taste, the weight of its overnight fandom would have struck a mighty blow to the tyrannical reign of Disney-Pixar. Sure, I liked Wall*E and I liked Wreck-it Ralph, but this? I'd even rank this above most Studio Ghibli films. Maybe not in the animation department, but in writing? It actually has writing. See? I've written four paragraphs about this series, and I haven't even begun to talk about its content. That's how good it is. That's how much it takes for me to get through the "hey, have you heard of this? It's cool" stage of our review. 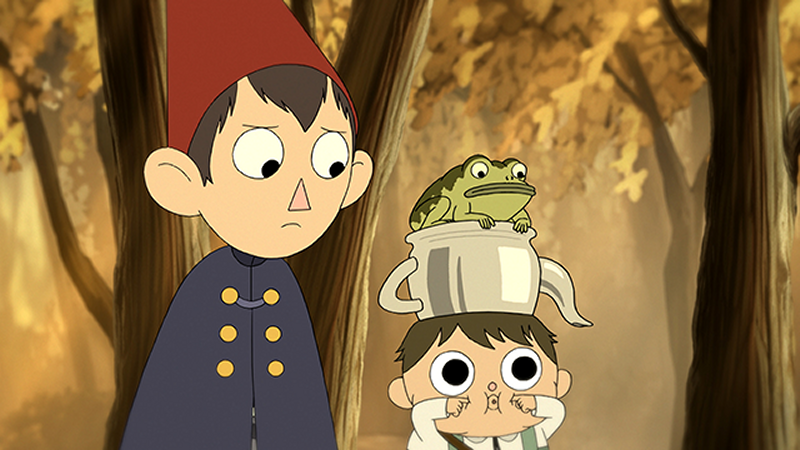 Over the Garden Wall opens with two strangely dressed brothers wandering lost in a gloomy forest, and establishes rather quickly that this isn't any world we know, as eerily familiar as it may feel. The design sensibilities of this haunting come to us almost straight from the unsettling storybook and holiday art of the 1930's, while its plot elements hearken back to traditional dark fantasy without directly lifting any classic characters or situations, weaving entirely new fairy tale scenarios with a convincingly authentic feel; there's a town where people care an awful lot about their pumpkin harvest, there's a tavern occupied by what may or may not be magically animated dolls and an absolutely nightmarish witch with a very differently nightmarish sister. It's a setting populated by places and beings who would have once been the stars of their own nursery rhymes, back when half of them were written to scare children straight and the other half still managed to do so by pure accident. Musical numbers with a similarly vintage air abound, capturing styles from colonial-era folk songs to Cab Calloway, and I only wish some of the livelier tunes went on a bit longer. I could easily stand to listen to The Highwayman sing for a good four or five minutes, but we only get a few precious seconds of his heavenly voice. Tying together this odyssey is the slow reveal of one of the most intriguing, memorable and chilling horror villains you may ever experience in animation. Where it comes from, why it exists, the full ramifications of what it does to its victims are all left just ambiguous enough to let your imagination run wild. 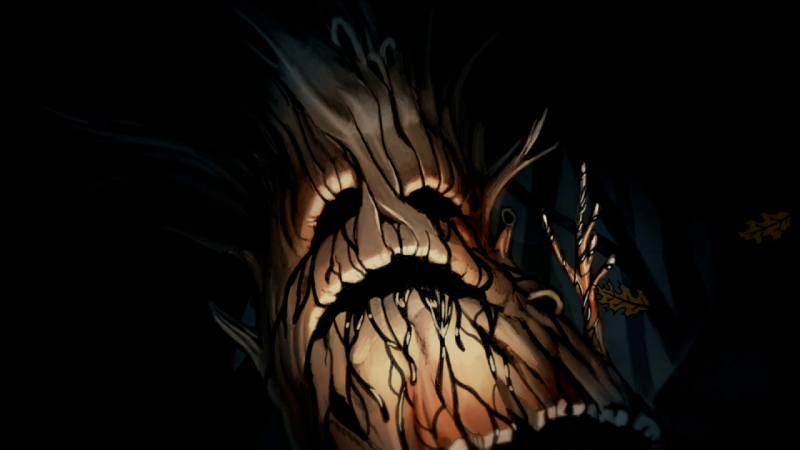 We don't even get a glimpse of what The Beast really looks like for more than a couple of frames, and I don't dare spoil that. Don't you even think about googling it. You find this series, you watch it, and you appreciate the emotional roller coaster that builds to one of the most disquieting (to say the least) half-seconds ever to air on Cartoon Network. There's a reason this is one of the first CN offerings to get a review on Bloody-disgusting.com. 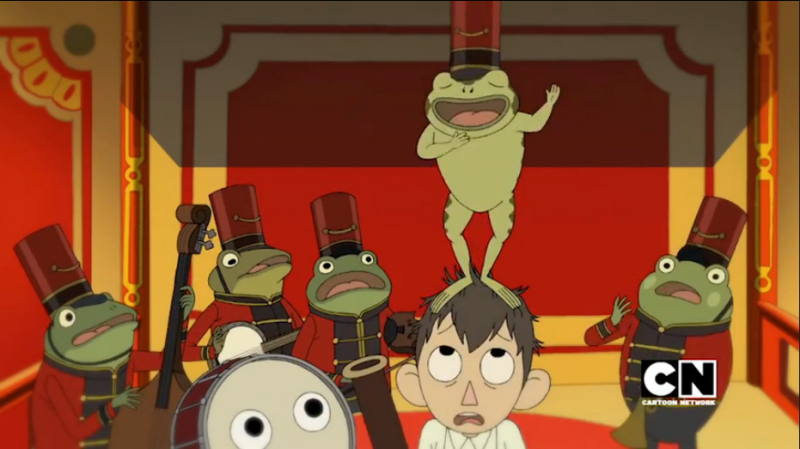 It is very reasonable to sort Over the Garden Wall directly under "horror" in your physical, digital or mental media library. Maybe not mandatory, no, but horror is at least as central to it as anything penned by Poe or Lovecraft, and the beast is a more terrible entity than damn near anything in the latter's paranoid, xenophobic imagination. Even the sweetest, most wholesome corners of this fantasy land carry dreadful undertones and eerie secrets. I said this already on tumblr, but you could dumb down its synopsis to "Beatrix Potter's Silent Hill" and not be too far off. What really makes this story work, however - more than its beautiful scenery, unforgiving morbidity and sense of childhood wonderment - is the care poured into it by its writers and the performances of its voice cast. We've all seen a million and one fantasy quests starring socially awkward, anxious teenage boys and comically oblivious grade-school children, and most of them are insufferable. I went in expecting to like our two main characters, or at least the older one, dramatically less than anyone or anything else we were going to encounter. Instead? Those little shits made me cry. They're not brats. They're not the unappreciative, privileged whiners of so many superficially similar adventures. Their relationship is complicated, believable and touching, they both try to do the right thing by each other and the various other characters they meet, but in ways that keep clashing beyond their control. You've all probably felt like one or both of these kids at different points in their development, wracked with feelings of guilt or inadequacy for reasons you virtually invented out of paranoia and self-doubt. Just what The Beast wants you to feel. 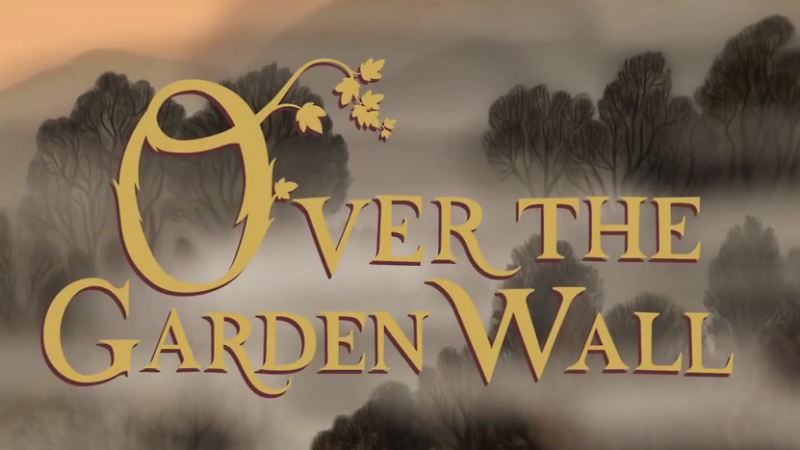 You can currently watch the first episode of Over the Garden Wall right here in an official Youtube upload. You can also purchase the full series on itunes here. 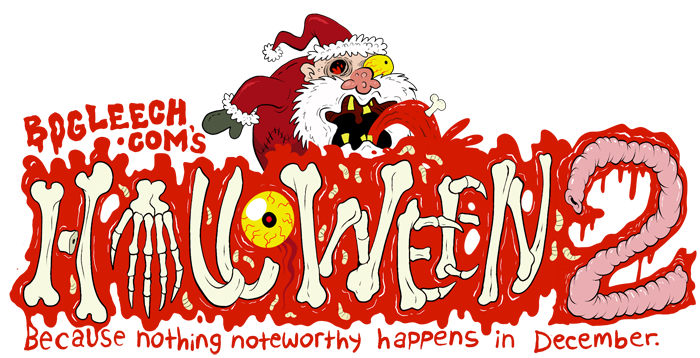 If you didn't want Halloween to end, it doesn't have to. Not at least until you've given this a viewing.